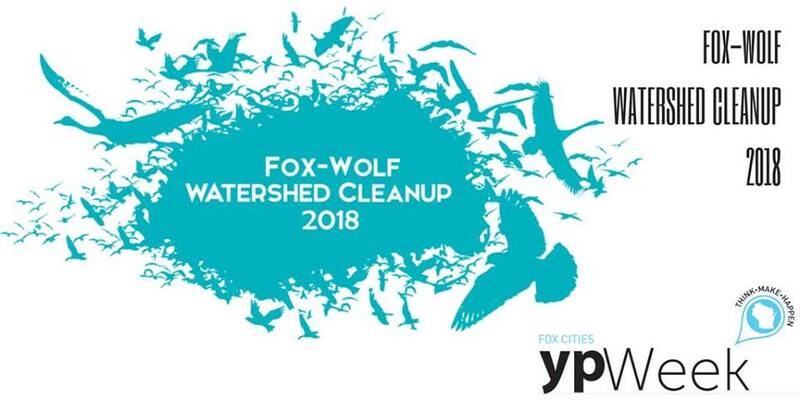 The Fox-Wolf Watershed Cleanup is a community based watershed approach to cleaning up local rivers and streams. This popular annual event raises public awareness about the need for healthy rivers and lakes and is great opportunity for civic engagement. FWWA will be coordinating the event with the goal of having at least 700 volunteers registered for the event. FWWA believes that the water resources of the Fox and Wolf River Basin are essential to the ecological and economic integrity of the region and the foundation of its quality of life. Participating in the Watershed Cleanup is one way that citizens can do their part for the water resources we all depend on. The number of cleanup locations continues to increase every year! Over 40 Cleanup sites have been organized throughout northeastern Wisconsin with cities and towns including De Pere, Green Bay, Allouez, Kaukauna, Kimberly, Ledgeview, Little Chute, Appleton, Menasha, Neenah, New London, Oshkosh, Omro, and Fond du Lac. High Cliff State Park and Calumet County Park will also be locations for this year?s event. Pulse volunteers will meet at Doyle Park in Little Chutee at 9:00am on April 21st where we will learn about our watershed and ways that we can work to improve water quality and protect this natural resource. Cleanup t-shirts and materials will be handed out at this time. Afterwards, volunteers will disperse throughout their sites and begin the cleanup. FWWA is hosting a Cleanup Picnic at Pierce Park in Appleton following the morning?s cleanup activities from 12pm-2pm as a thank you to our volunteers that will include free lunch, live music, games, free raffles, and more! 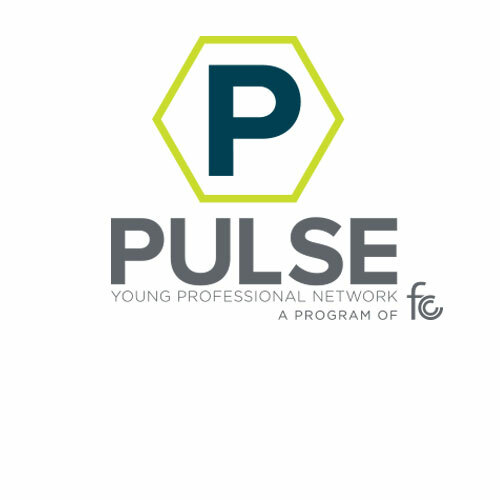 clink on Join Team enter Pulse Young Professionals (it will pop right up), enter the password: "PULSE2018" and make sure you sign up for Little Chute - Doyle Park to be with your fellow YP Weekers!